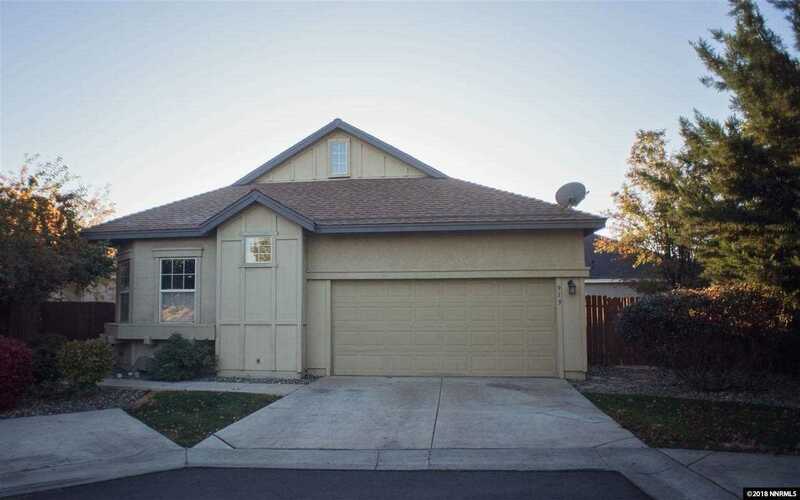 This 3 Bedroom 2 Bath home has everything you need! The kitchen has just been updated with new stainless steel appliances, new countertops, new sink and faucet, and new flooring! Inside the living room you'll find a gas fireplace, ceiling fan and new carpet. The master bedroom has high ceilings, wood laminate floors, walk in closet and slider door to the outside. New A/C unit installed. SchoolsClick map icons below to view information for schools near 919 Ephedra Ln. Sparks, NV 89436-0857.